Custom LASIK is performed the same way as vision correction, and it uses advanced mapping systems to determine a precise treatment solution for your vision. Eye Care Center is the first and only center in Lebanon and the region to offer the latest in LASIK surgery procedures to its patients. 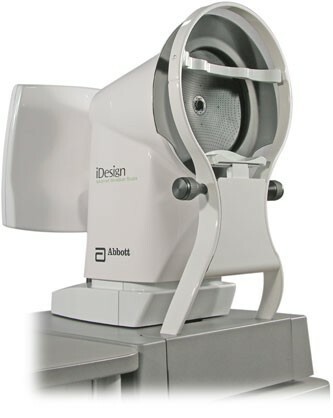 The iDesign Advanced Wavescan Studio system is used to map "high order aberrations," or corneal irregularities, linked to poor vision. Visx new technology offers 5 times greater resoution than the wavescan it replaces(1,200 points vs 250 in the old WaveScan). 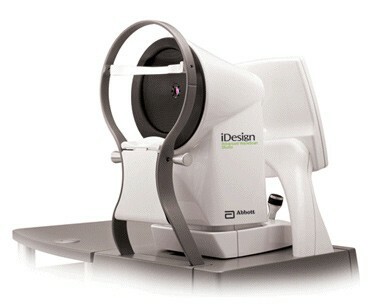 The iDesign can also detect small imperfections by creating a map of your cornea. 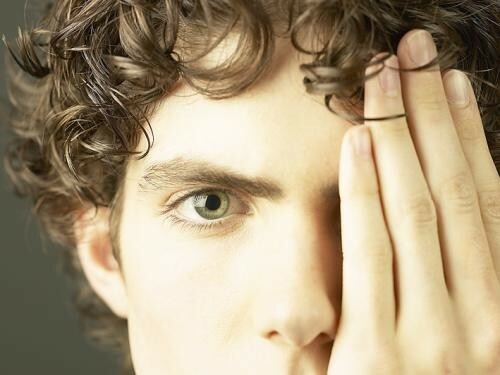 These imperfections and irregularities are generally linked to glares and halos, and once corrected with Custom LASIK, can dramatically improve vision. 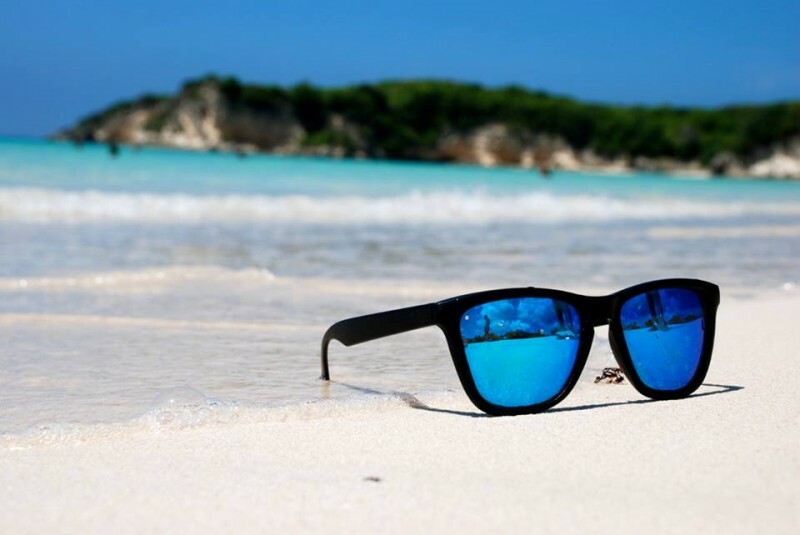 What's the Biggest Difference Between Custom LASIK and Traditional LASIK? •	The mapping takes seconds, minimising physical discomfort. 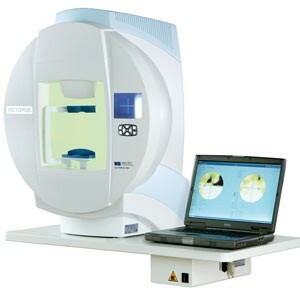 •	Produces greater accuracy for the surgeon. 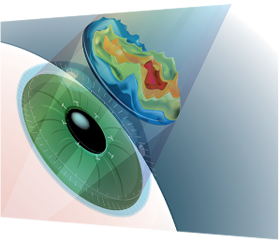 The WaveFront analyzer produces a sophisticated treatment map of your corneas, like a fingerprint, and it is 25 times more precise than standard measurements reducing lasik eye surgery risks. How is My "Custom LASIK" Mapping Communicated to the Laser? 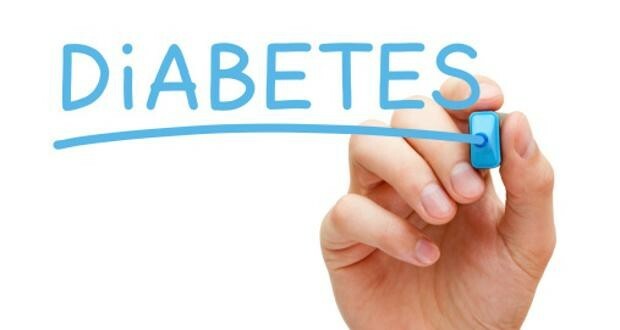 All your customized data is transferred electronically to the laser, where your individualized treatment plan is developed. This plan will exactly match and correct your Vision Problems. In fact, with a customized procedure, many of our patients actually see better than they could with glasses or contacts. Many of our Custom LASIK patients have also reported reduced glare and improved night vision. 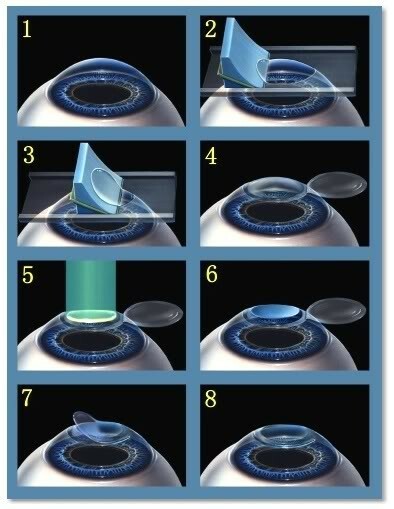 Custom LASIK, using WaveFront technology, uses the most advanced technology in the industry. Treatment and Lasik recovery time are typically the same as traditional LASIK.